The Next Chapter... And I Can't Wait! I’m so excited I can hardly stand it! My book is soooo close to being released! I’VE BEEN LOOKING FORWARD TO THIS FOR FIVE YEARS! The last pre-release step is to Beta-test for typos, and this is where YOU can help if you like. If you are interested in getting the book before it is available to the general public, and willing to search the book for typos by March 16th, then you’re in. Just email me at DannThrives@gmail.com, and I’ll send you a digital copy. I will send you a digital copy of the book. Once I get your feedback and make any necessary adjustments, the book will be released. I’M HOPING TO RELEASE THE BOOK BY APRIL 3RD! I’m ready to share a few things about the book. 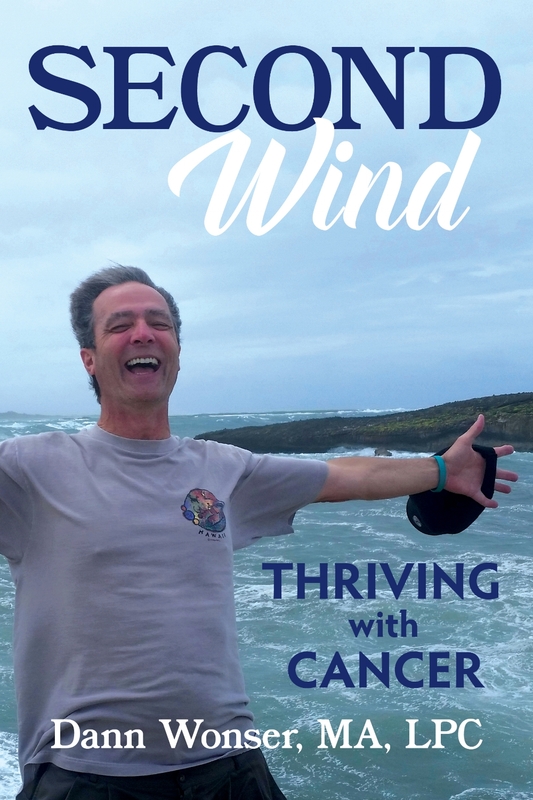 The first is the title, which you already know if you looked at the book cover designs on the tab at the top that says “The Book.” The title is Second Wind: Thriving With Cancer. Thank you all for your votes and comments on which cover design you preferred. Based on your feedback, the cover design is being finalized over the next several days. I’m loving how it is turning out. This is one of the most thoughtful and useful books I've read, and certainly a must-read for anyone in the health professions. Beyond that, it is an amazing book for any of us trying to live consciously on this planet… I loved reading this!!! I laughed out loud several times! 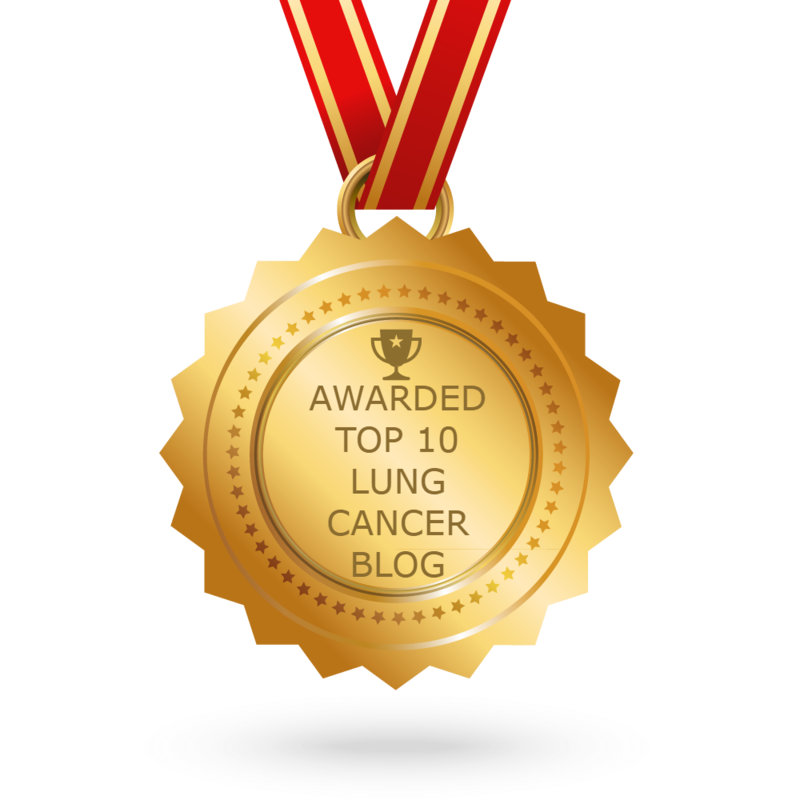 The question shocked me, five years into my fight with lung cancer. Was my enthusiasm about my remaining treatment options so disheartening that even someone as upbeat as Stephanie struggled to see the hope in my situation? Was the way I was thinking that foreign to how other people think? Dann Wonser is a twelve-year, Stage IV lung cancer survivor that is still in active treatment. He is a public speaker, member of national and local committees on lung cancer, and lobbies both state and federal congress for lung cancer issues. Cancer taught Dann lessons he never comprehended in the twenty-five years that he worked in mental health. Now, his priorities and his focus are clear. He is happily married to an extraordinary woman, and his quality of life has never been better. 100% of the profits from this book will be donated to lung cancer organizations.